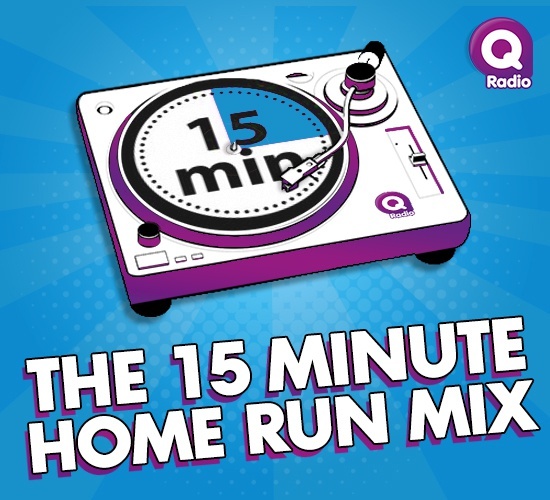 Tune in every Friday at 5pm to hear Ryan A's 15-minute mix on The Home Run! Dance like nobody's watching, whether you're in the car, on the train or at home - it's the perfect warm up for your weekend! 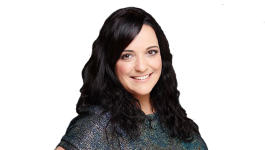 Listen again and download your favourite Home Run Mix below.